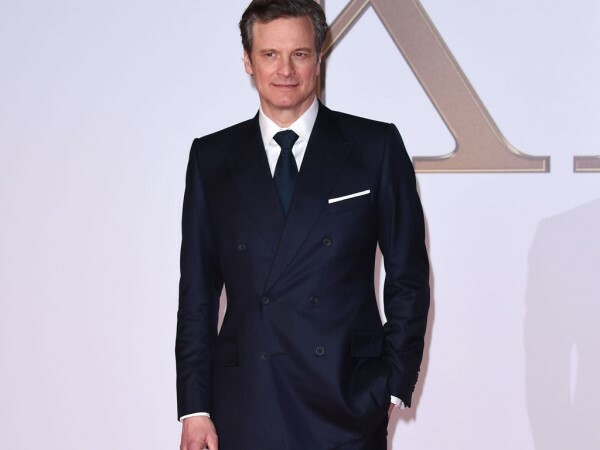 Colin Firth believes forgiveness is one of the most important things in life. In The Railway Man, he plays a prisoner of war who was cruelly tortured during his time in a Japanese labour camp. The trauma stays with his character Eric Lomax and impacts on marriage to Patti, played by Nicole Kidman. The harrowing tale has caused Colin to consider whether it’s always possible to forgive and how valuable the action is in everyday life. “Forgiveness is an extremely important quality in life – and at the same time, it’s one of the hardest things to do. The emotional hurdles are immense,” he mused to the German edition of Reader’s Digest. The 54-year-old also feels the film has put his own troubles into perspective. The inspiring real-life story is one that will stay with him for a long time. But despite the heart wrenching subject matter, Colin and Nicole were able to have some fun on set. They’ve also co-starred in Before I Go to Sleep and upcoming movie Genius, so they know each other well and get along famously. “That’s not too off base to describe it that way,” he told New York Daily News’ Confidenti@l column when asked if Nicole is his ‘work wife’. “I hope it goes on forever.